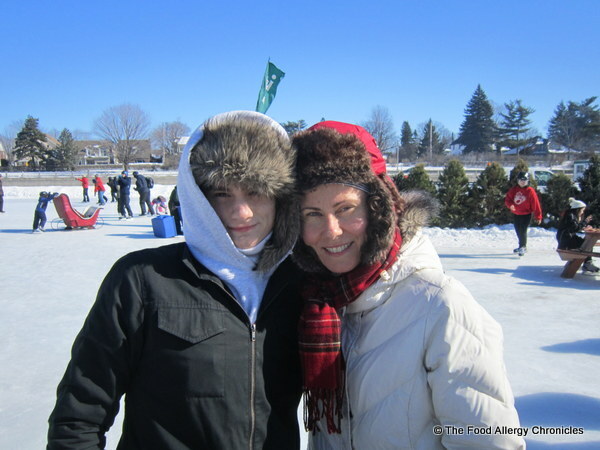 Posted on February 19, 2013 by Susan H.
What better way to spend Family Day Weekend than with family in the great Canadian outdoors! 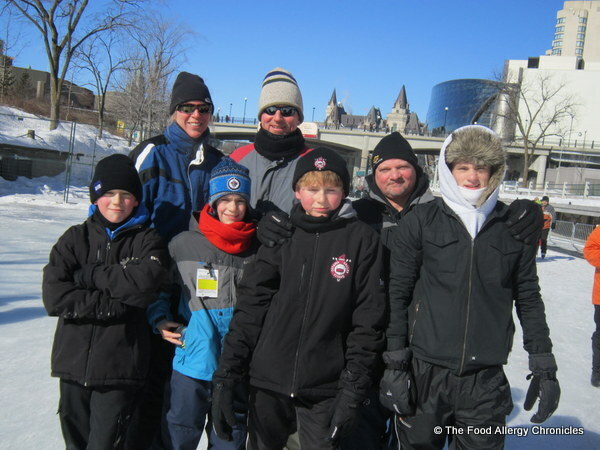 We all enjoyed a beautiful skate on the Rideau Canal on the last day of Winterlude 2013. I forgot my figure skates so I had to borrow a pair of my nephew’s hockey skates. Not quite the same as my figure skates…but I managed to skate all 12 km without a fall! 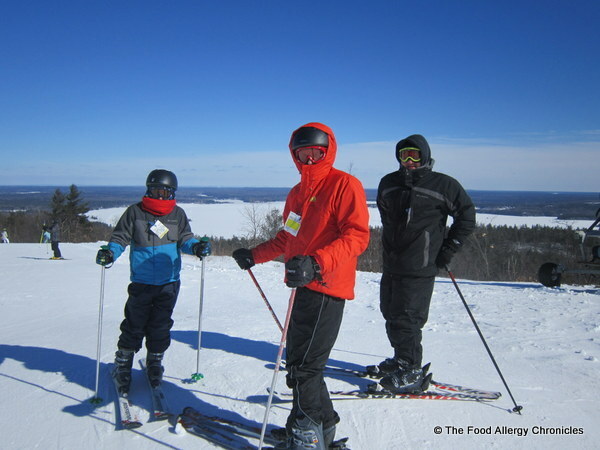 A day at the slopes at Calabogie Peaks with family was a little frigid! The skies were blue, the sun was out but the wind…oh my, had my fingers, toes and face aching from the cold. Even my camera froze up. Love this shot of Matthew through the partly opened lens. 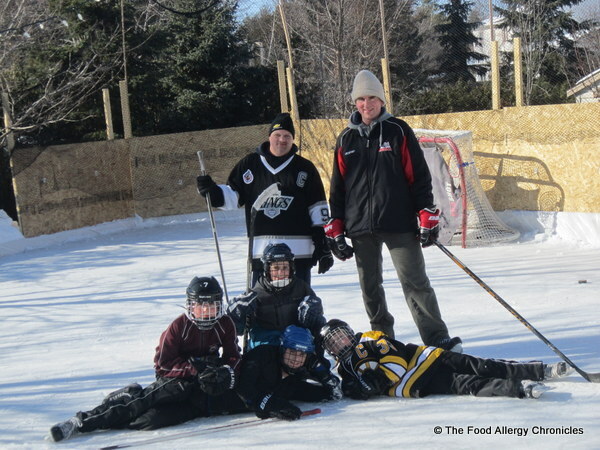 But I think the best of all was seeing my boys with their cousins and fathers out on my brother’s back rink. They practically lived out on the ice when we were all back at the house. A father and son moment caught on film. Family Day Weekend gives our family the opportunity to regroup as a family…take the time to be with family…enjoy all that Canada offers in the great outdoors. New adventures and memories were created this weekend…I am truly thankful! I hope you all enjoyed your Family Day Weekend with family. 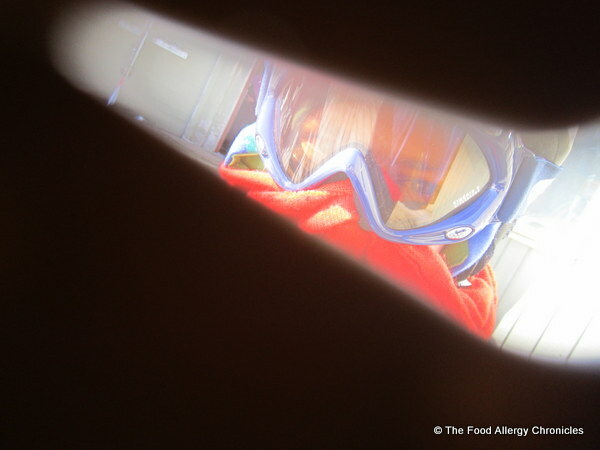 Cheers from The Food Allergy Chronicles! P.S. 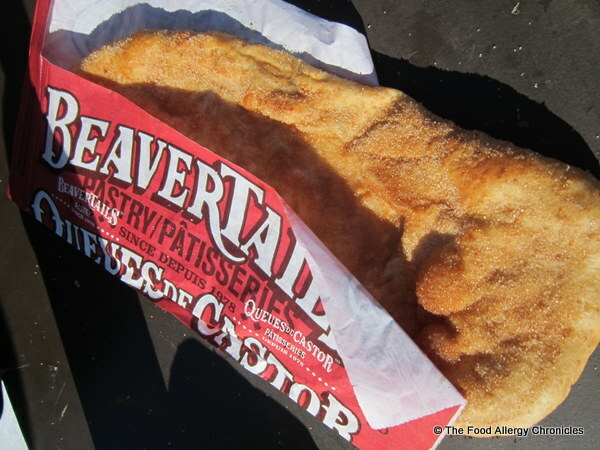 Now I just have to come up with an adapted recipe for BeaverTails. Unfortunately, my boys were unable to partake in the ritual of stopping for a BeaverTail midway due to the possible peanut/tree nut cross-contamination. 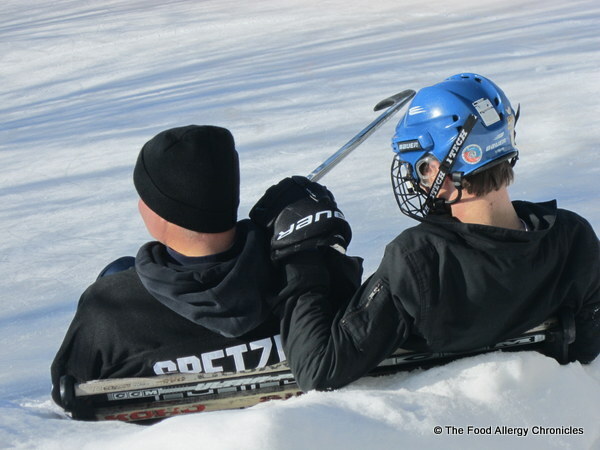 How did your family enjoy your Family Day? 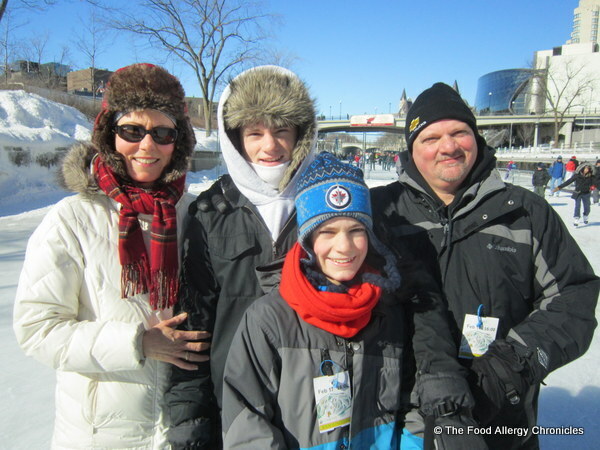 This entry was posted in Family Day and tagged Calabogie Peaks, Family Day 2013, skating on the Rideau Canal 2013, Winterlude 2013 by Susan H.. Bookmark the permalink. That is a nice rink! Wow! I would love a long skate on a canal…I’m better at straight ahead than turns and such. Your pictures and the weather looked beautiful. Although I don’t love the cold, I am envious of the skating and ski opportunities you have up north. Hmm, how did a Bruins fan get in the family? Thanks for all the education and inspiration you have given me! PS I am hoping I got this to you before you saw it on my latest post 🙂 Time got away from me today, as usual!